Dried fliwers in the pen. 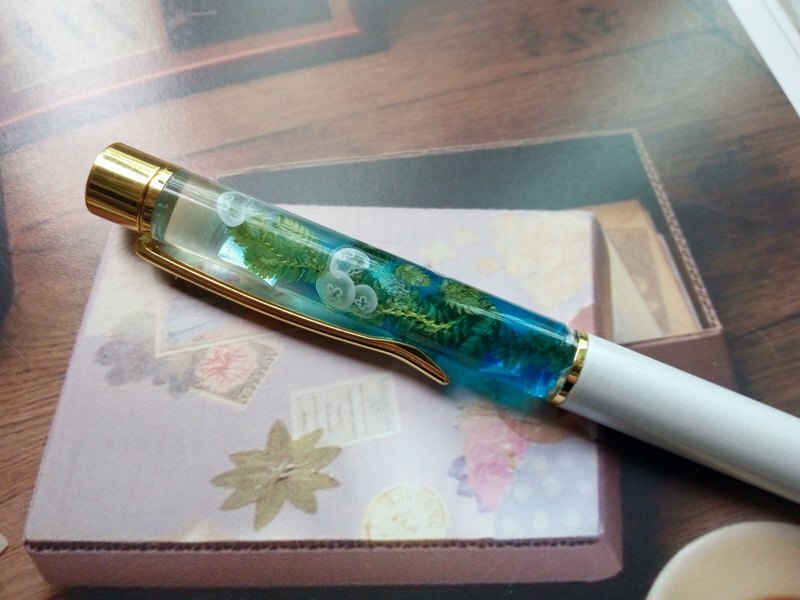 This handmsde ballpoint pen is msde by using real flowers. Best for gift for your friends.